Help you can watch many national free TV from satellite broadcasted. 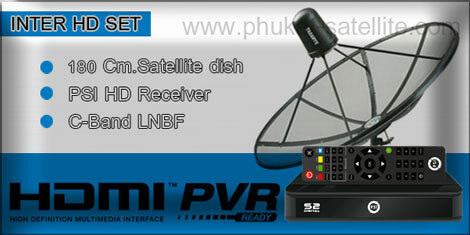 Copyright © 2009 phuket-satellite.com. All Rights Reserved.